The sub-pages take you to our 2006 reunion in the US, as well as to pages about our son, our daughter, and our dog Gimli. 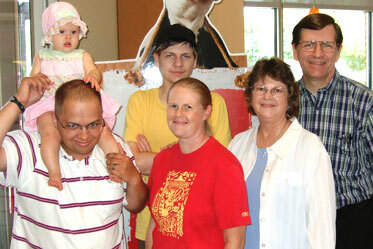 Both Vivian and Michael have been blessed with great families! We've got separate pages for our daughter (Beth) and son (Andrew), so this page is mostly about the bigger family. In August 2013 we had the rare occasion to be together as a whole family. Since Andrew is in Ohio and Beth et al are in South Carolina, they don't see each other very often, so this was a real treat for us all, just before returning to China for the fall 2013 term. The hardest part of living in China is being away from our family, but we're already looking forward to the chance to introduce our granddaughter to Mickey Mouse in Hong Kong (or Shanghai?) someday. (Aug 2011) This was our last "family photo" before Vivian & Michael returned to China for the fall 2011 term (after a year in the US), and Andrew headed off to college. 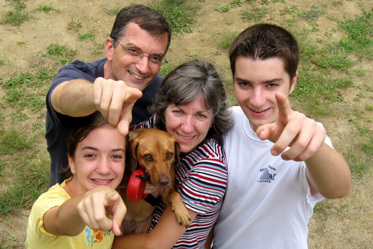 The photo shows Michael and Vivian on the right, our son Andrew in the middle, our daughter Beth in front of Andrew, and her husband Chris holding Christy (Beth and family live in South Carolina). (Below Left) This photo was taken during our trip to Alaska in 2008. 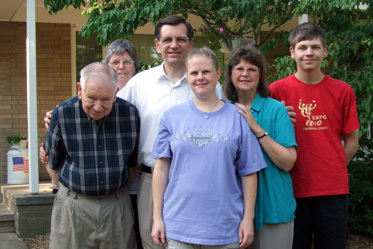 Michael's brother (Kevin) and sister-in-law are on the left, with Michael's parents (Alan & Elise) in the center and Michael's sister (Kathy) and her family on the right. 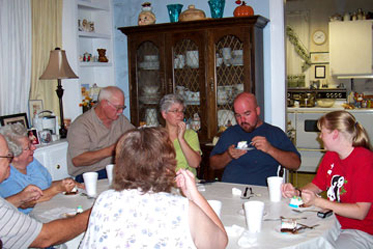 (Below Right) Vivian was in South Carolina in 2007 for this family birthday party. 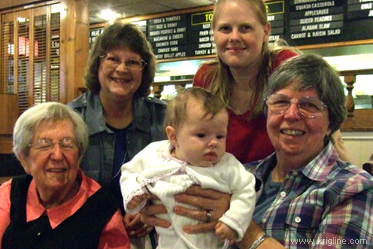 Our daughter Beth is on the right; going around the table are Beth's cousin Tracy, Vivian's sister Maxine and her husband, Vivian's mom (Esther), and Vivian's brother (Bill) and his wife.  There are more photos on page 2. 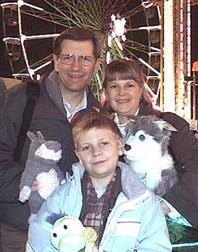 In early 2011, we enjoyed the Chinese New Year celebration in Akron, Ohio--it wasn't like really being in China, but it was close! 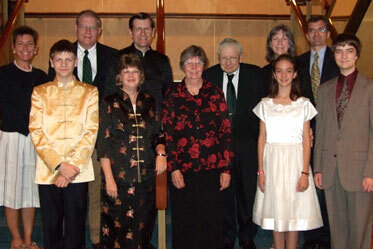 (Left) Michael's Mom and Dad, Alan & Elise, have visited us several times in China. This small, old photo shows us standing together in Chongqing after a trip down the Three Gorges (2001). 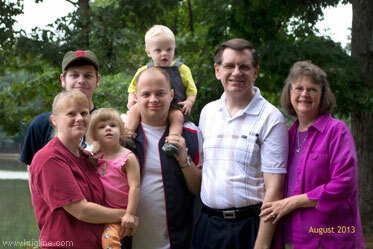 Below, we are together (with Beth) in 2010 in Ohio. 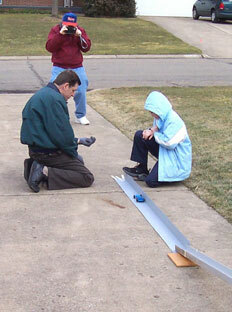 (Left) During our five-month stay in the US in 2004, the whole family got involved in Andrew's Science Fair project (building and racing "pinewood" cars to study the effects of weight and resistance). 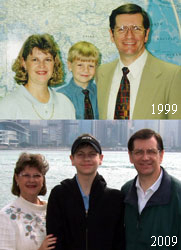 (Left) The 2009 photo was also taken in Hong Kong; the 1999 photo was taken in South Carolina just before our first trip to China as a family.